Employee engagement. Workplace culture. Human resource initiatives. Changing workforce generation. Team member valuation. Internal metrics. Does any of this sound familiar to you? How are you meeting all those vast needs and changing components of today's workplace? For one, are you offering your team access to the onsite food and beverages they need and want? If you’re in a position within your organization where you’re tasked with employee-based initiatives, you’re going to want to read this. 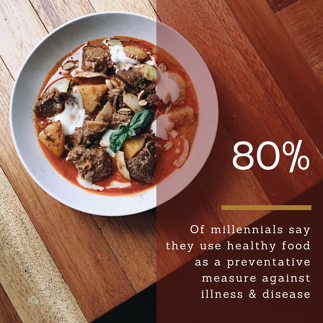 You might be questioning why you're reading a blog about employee engagement that mentions food and beverage as part of the equation. 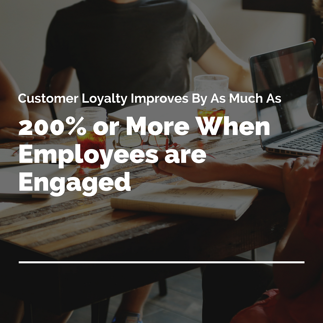 Keeping people engaged and happy on the job has a lot to do with what (and how) they have access to during their workday in regards to meals, snacks, and drinks. The tools necessary to do their jobs, technology to support those initiatives, and a human infrastructure all do their part in making employees feel validated and secure. But there's more to on-the-job happiness than standard workplace amenities. 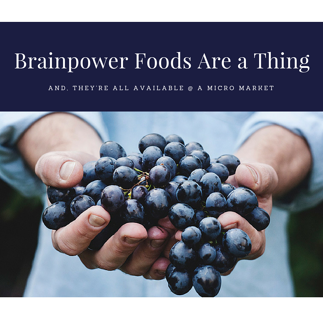 What do you offer your teams in terms of food options and healthy, on-the-go items for a brain boost? A happy employee is ... a happy employee. 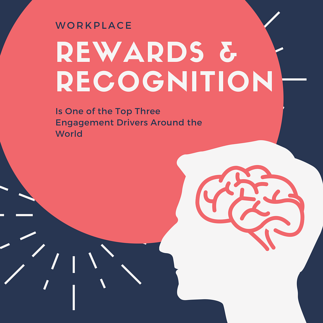 With the workforce changing considerably with each passing year, it's crucial for organizations to consider workplace culture and how to meet the needs of its people. Baby boomers are retiring in mass numbers while millennials will comprise 75 percent of the workforce in the next eight years. Honing in on what makes this generation tick, feel valued, and how to support its best work starts with engagement. And, a fully loaded, onsite vending machine or micro market never hurts. 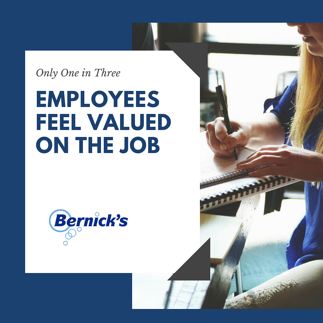 According to Human Resources Today, only one in three employees feel valued on the job. 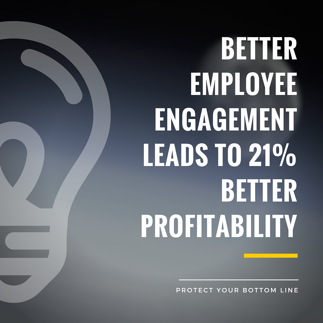 Not only is that an alarming stat, it's costly to any organization focused on retaining talent and reducing costly turnover. How can that gap close? What efforts should businesses be taking in order to show genuine value and foster a culture of pride, acceptance, and satisfaction? A start would be taking into consideration the habits and trends of today's employee. A Wall Street Journal article from 2017 pointed out the glaring drop in weekday lunches across the restaurant industry. It pointed out how people have adopted the working lunch mentality favoring in-house lunches at their desks or collaborative workspaces with team members. Installing a micro market fits the needs of today's workforce and encourages further collaboration - something that surely will drive value. Food is fuel; this is a very real phenomenon, not just a buzzword or phrase the health world imposes on us. What we put in our bodies (and what we don't for that matter) affects more than satiety. It affects cognition, productivity, and contentment. When those elements are at risk from an employee's standpoint, the workplace suffers. Access to the wholesome food and creative fuel people need to get through their workdays are crucial to an organization's success. In November 2017, The Huffington Post featured an article called Fuel: The Science of Food and Productivity. The piece shared how critical access to healthy food is to the typical workday. 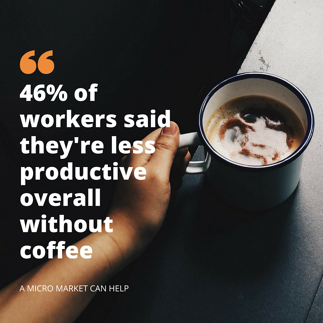 Breakfast, eating at regular intervals, and how stress affects eating habits were all called out with a single solution: an onsite food and beverage solution like a micro market, smart vending machines, or cafeteria. Your All-in-One Guide to Micro Markets - download a free copy here. The Promise of a Healthy Vending Machine for a New Generation of Healthy Consumers - read the blog here. A Micro Machine Can Improve Your Company Culture and Employee Health - review the full article here.